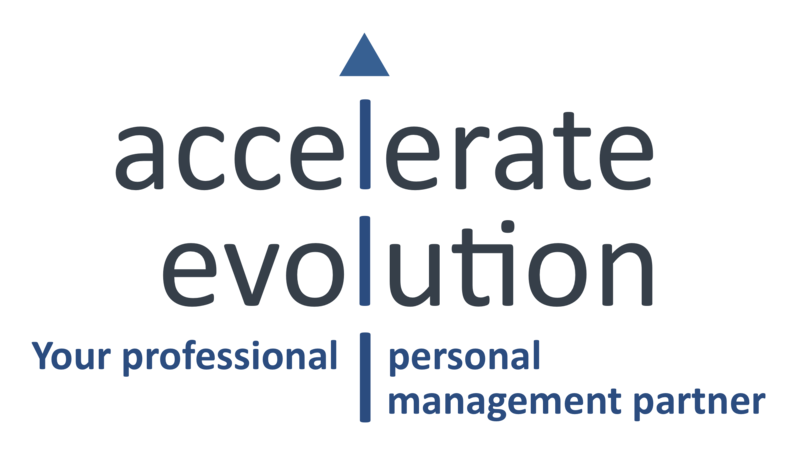 Established in 2012, Accelerate Evolution is an action orientated Project Management & Consultancy Services Practice that assists its clients to unlock the potential of their organization and allow for the rapid implementation of strategy to effect sustainable change. The Accelerate Evolution team truly understands the dynamics and complexities of today’s business world and uses this knowledge and experience to create tangible value for the clients that we serve. Contact us for an obligation free discussion about how we might assist your organization. Find out about our Code of Professional Conduct.